Perfect family home with in-law suite! 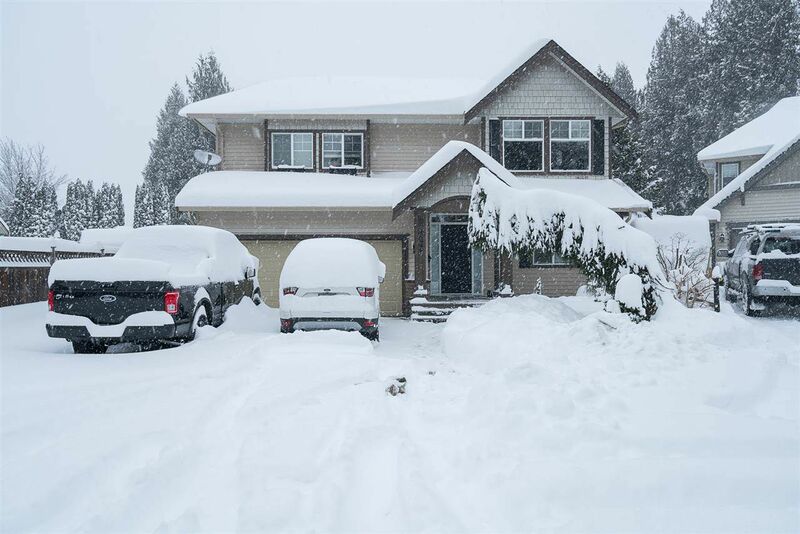 Located on a quiet cul-de-sac with only 4 homes, this 5 bedroom, 3 bathroom basement entry features an open layout with lots of windows to enjoy those mountain views. Kitchen has slate floors, marble back splash and stainless appliances. Home has great curb appeal with it's nicely landscaped fenced yard and there's plenty of room to park your RV. Call today!